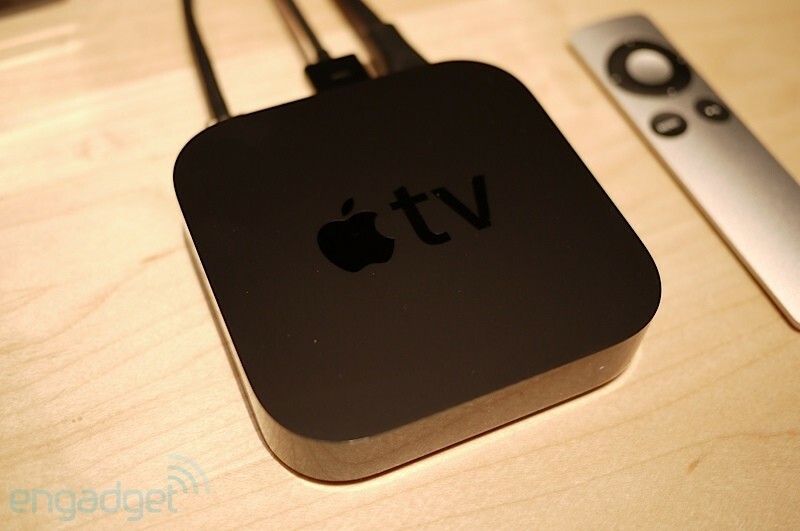 Who Else is Bored by the Apple TV? So, Apple had one of their now-famous events today. They unveiled a bunch of things, including a touch screen iPod Nano, a new iPod Touch with front-facing camera & FaceTime, and a new iPod Shuffle (which doesn’t really look any different from the old one). The thing that everyone was waiting for leading up to the event though, and the thing that’s gotten the most attention, is the new Apple TV.